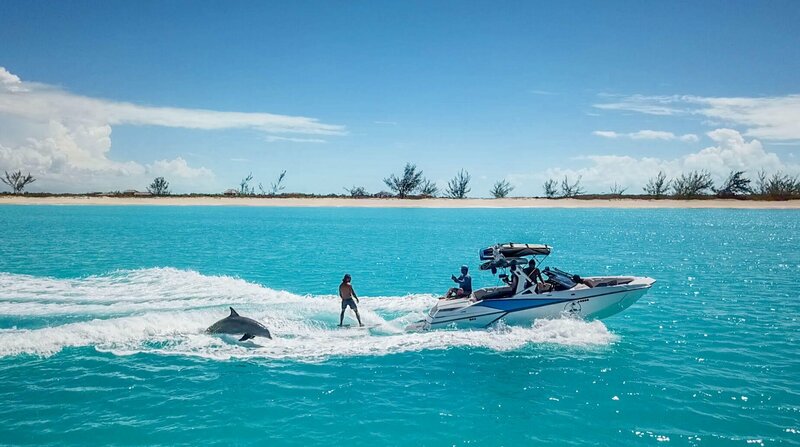 We will always try to accommodate a beach pick up in front of your resort/villa (Gracebay only) but if not, we run our charters from Blue Haven Resort fuel dock in Leeward, Providenciales. The friendly security guards at the front gate will point you in the right direction to us! If you are a group of 6 or less we can also collect you in our SUV should you not have your own transport. Feel free to email or call if you have any specific requests or are unsure of the directions.